Details: 3 Bedroom, 3.5 Bathroom with over 2150 square feet. 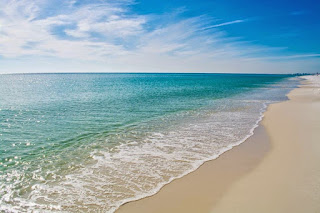 Info: Bella Luna Condo in Orange Beach with views of ole river and the Gulf of Mexico. This condo has been updated in the last year with tile through, paint, and new furniture. This condo has a wet bar with ice machine and wine cooler. Details: 3 Bedroom, 2 Bathroom with over 1650 square feet. Info: This gorgeous condo at Seachase in Orange Beach is a showcase for sunsets. The property has 3 bedrooms and 2 full baths with a large floor plan, conveys fully furnished and upgraded with tiled flooring throughout, plantation shutters, granite counters, and an impressive rental history. Details: 1 Bedroom, 1 Bathroom with over 800 square feet.